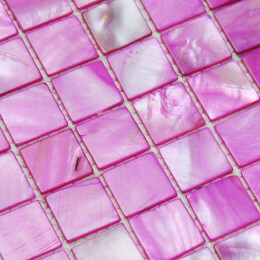 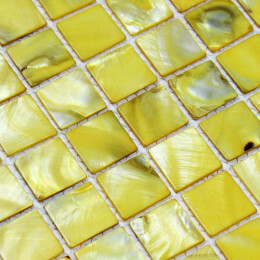 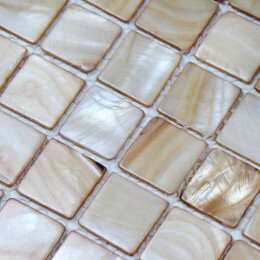 The stained shell tile is based on freshwater shell mosaic tile, soaking the natural shell chips in a solution impregnated with different dyes, the tile will be changed to different colors, and the colors will be stable. 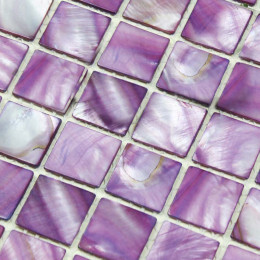 However it‘s better not to use these dyed tiles at heavy water area in case the colors fading away. 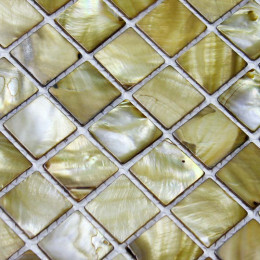 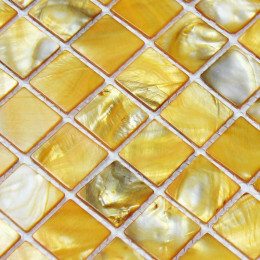 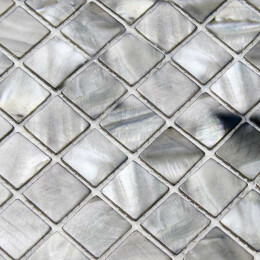 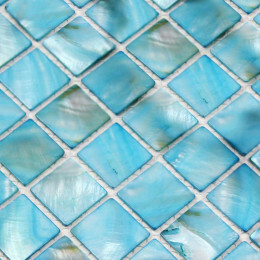 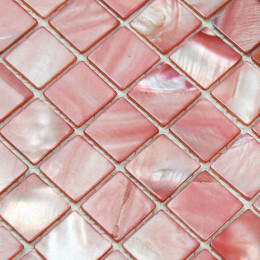 The stained mother of pearl tile is wide use for indoor wall applications: kitchen backsplash, bathroom wall (not in a shower), background wall, and fireplace etc.